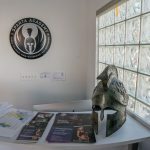 At Sparta Academy, we believe in the benefits of adding cardio to your training sessions at our facility in West Los Angeles. 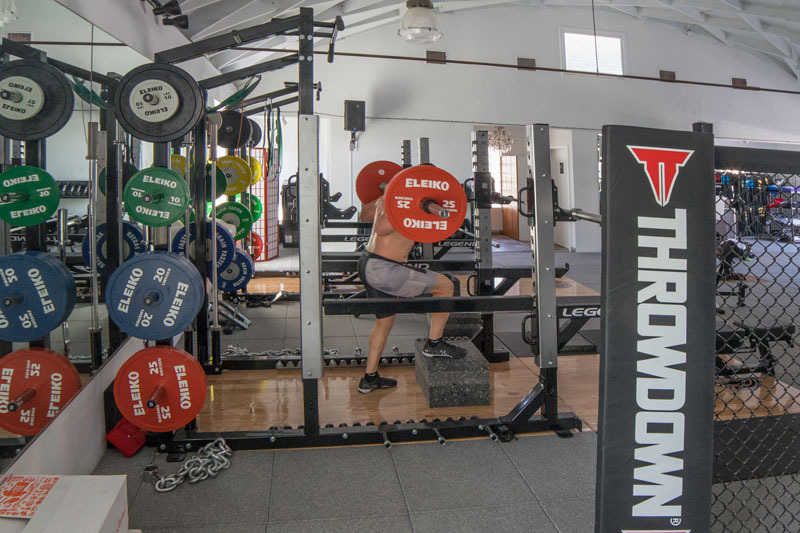 If your cross-training routine isn’t making room to include cardio and endurance workouts, you may be missing out on performance building opportunities. 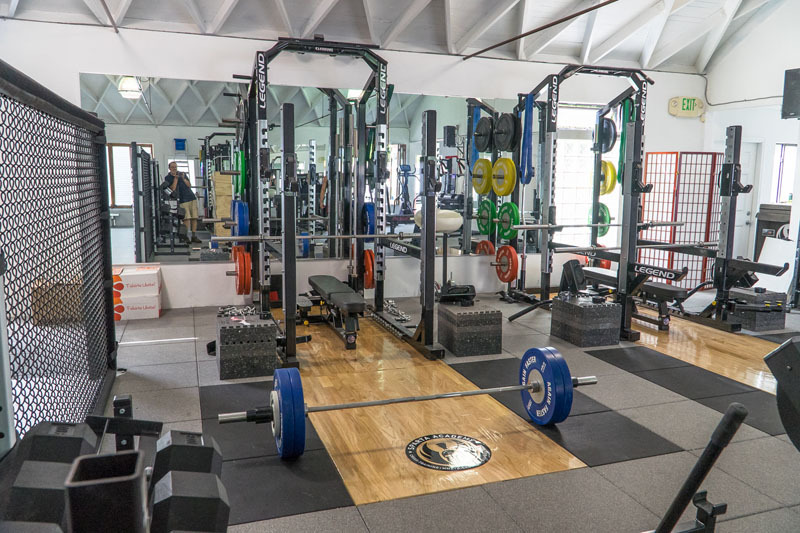 We take fitness to a whole new level by combining various types of training, workout routines, and the benefits of aerobic exercise for more noticeable results. 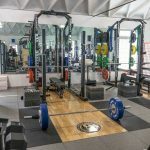 Working out your muscles by lifting weights provides a wealth of benefits, but the synergy of adding a cardio program to your daily routine is unmatched. Cardio boasts a set of impressive gains with as little as 30 minutes added to your workout and combined with other forms of strength training it gives you the perfect workout for keeping your fitness level above par. Great for cardiovascular health – your heart and lungs will strengthen and become more efficient at pumping oxygen throughout your body with less required effort. It can lower blood cholesterol and triglyceride levels, and reduce your risk of heart disease, leaving you fitter and healthier. Increases fat burning – Adding 30 minutes of cardio can increase your body’s ability to shed the fat, making a leaner, faster workout machine. 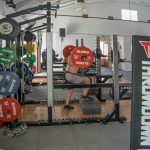 Improve muscle mass – Strategically using cardio as part of interval training can increase muscle development as you switch from weight training to cardio and back. Improved muscle health and reduced soreness – Another perk of integrating cardio is the increase in capillaries, which helps remove lactic acid and other waste byproducts from your body more easily. Increases metabolism – A half-hour of cardio can rev up your metabolism for hours after, making it an incredibly efficient way to add to your body’s fat burning potential. 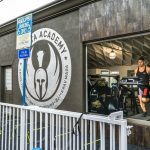 Immune system boost – cardio workouts help strengthen your body’s natural defense against infection, so not only will you look better, you’ll feel better too as a stronger immune system will keep you in the game longer. Natural high – Most runners know well the pull of the “runner’s high,” though you can get an endorphin bump from most any form of cardio. Endorphins reduce pain and stress and improve overall mood. 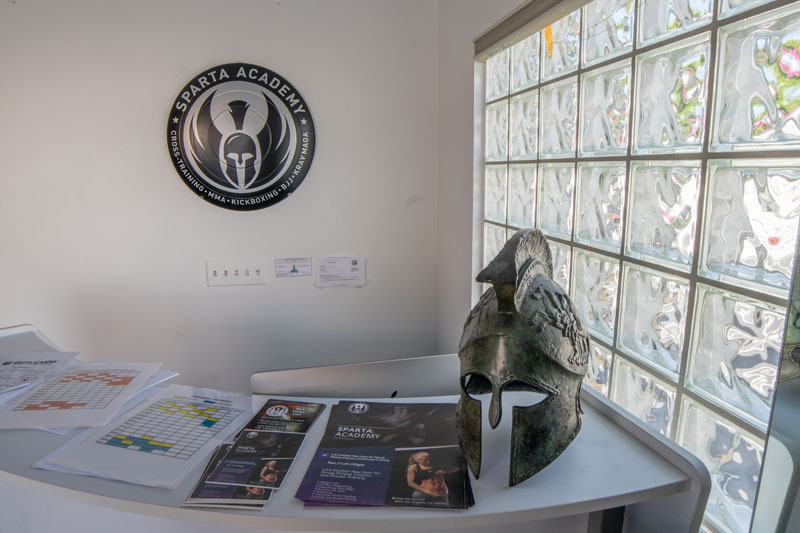 If you’re ready to bring your workout to the next level, now’s the time to start cardio training at Sparta Academy. 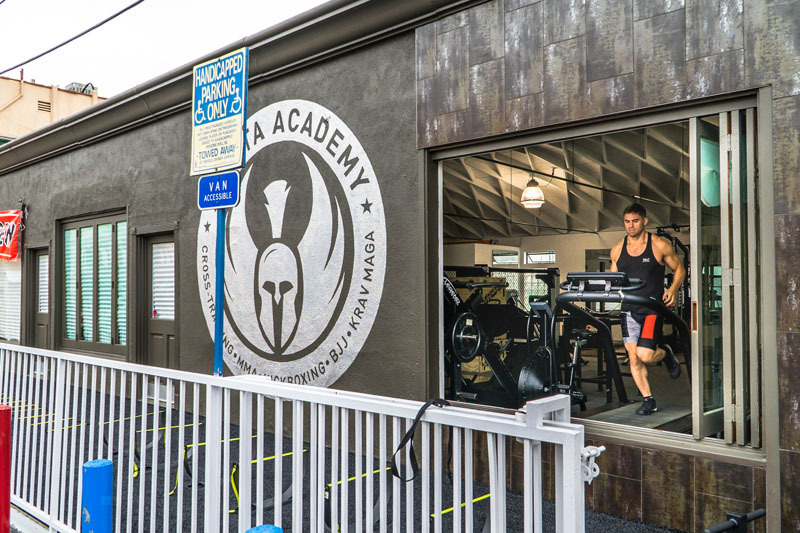 Stop by our state-of-the-art facility in West Los Angeles and see the revolutionary steps we’re taking in the name of fitness.